It is versatile and fits in equally Variosoft Belts and lead integrated BCD. 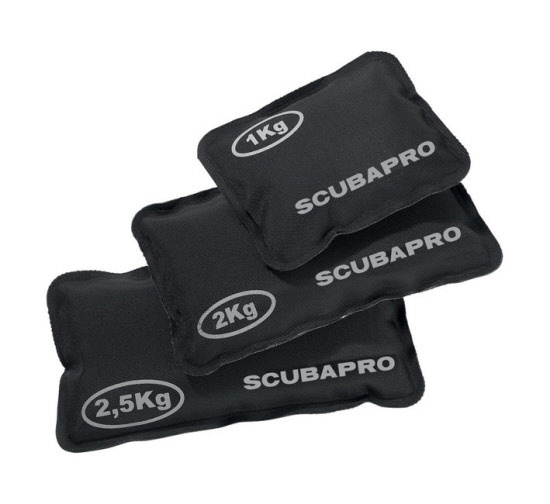 • Ideal with our pocket weight belt or in any BCD integrated weight system. • Available in 1kg and 2,5k g packs.